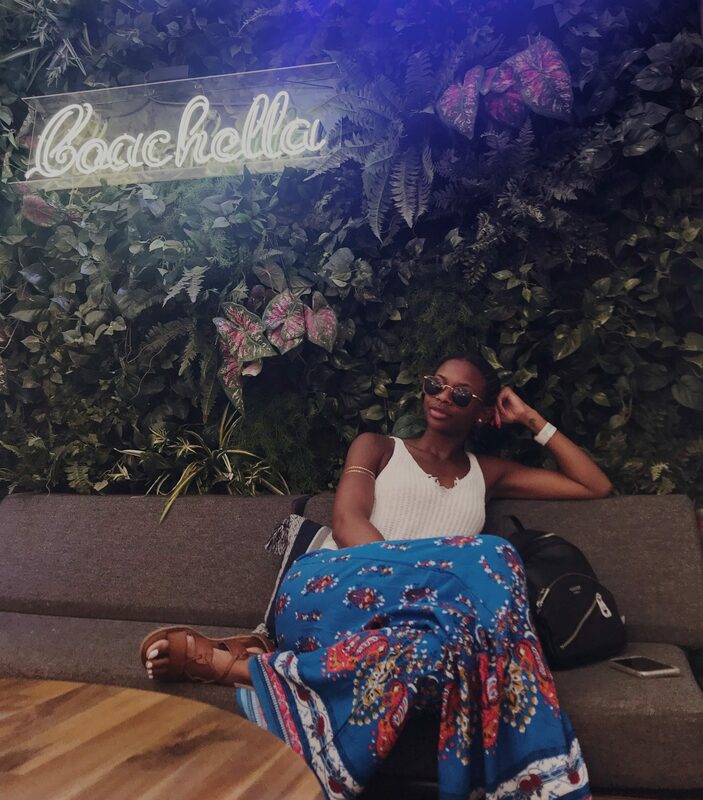 Brooke Thomas is a self-taught entrepreneur that is making a name for herself in the jewelry business. Growing up and watching her mother flourish with her own contracting business, Brooke knew that she wanted to be a business owner. But following in her mother’s footsteps and taking over the business wasn’t exactly what Brooke had in mind for her own entrepreneurial path. 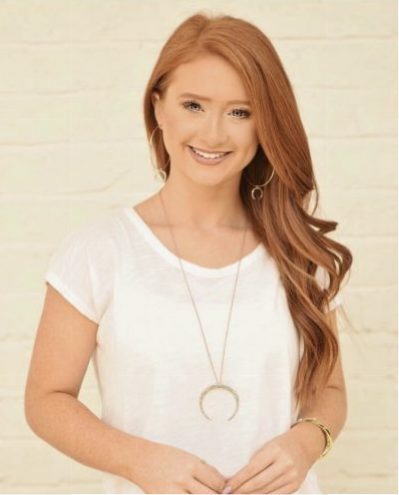 In October 2017 at the age of 19, Brooke started her own jewelry business called Ginger Bee. 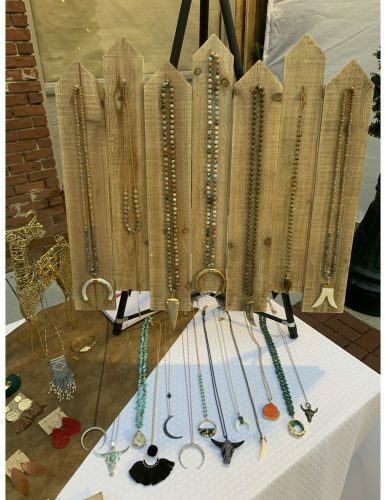 Her love for fashion and ability to accessorize any outfit sparked her interest in creating her own jewelry line. Originally she started making jewelry for only herself. Soon after that, her friends began to ask if she could make some pieces for them. This led her to create an Instagram account where she could sell her work to many other jewelry lovers. 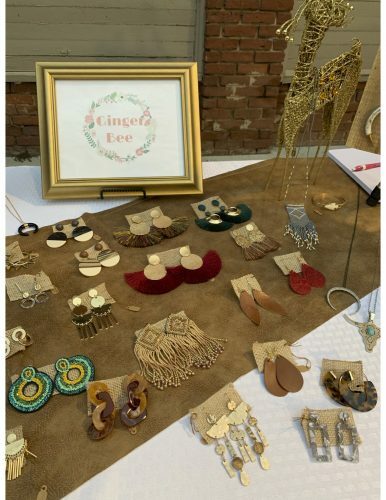 Ginger Bee is an affordable jewelry line that has a wide variety of styles and products for all ages. Due to the expensive prices of jewelry in many boutiques, Brooke wanted to make her line reasonably priced. Brooke’s favorite project to date is her new collection of beaded necklaces. The necklaces have metallic dusted horn pendants which she hand painted herself. 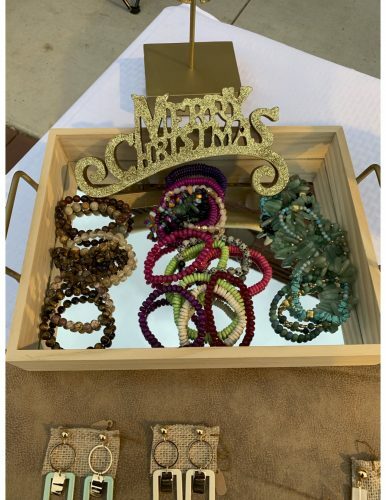 All of her jewelry can be found on her Instagram Page Ginger Bee Jewelry as well as on her Facebook page Ginger Bee Homemade Jewelry. 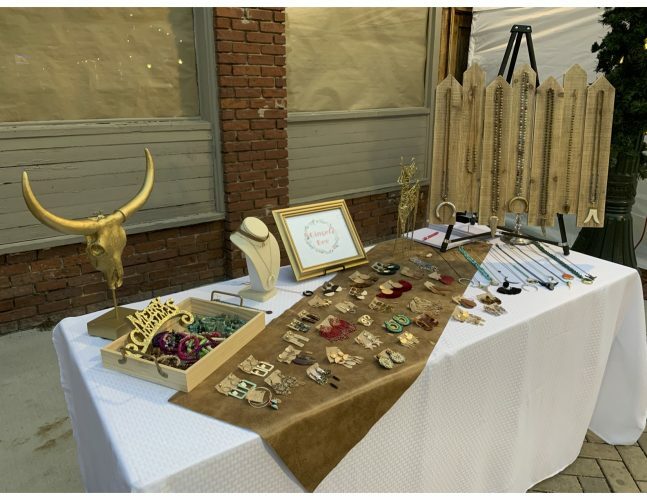 Brooke has participated in the Indie Arts Festival as well as some other markets around Aiken in efforts to display her work and network with new people. In the near future, Brooke wants to expand her business into a boutique and add clothes, shoes, and other small accessories. Make sure to follow Brooke on Instagram! *Brooke loves to travel. Her favorite place she has been so far is London. She loves the culture and how polite and accepting the people are. I’m a senior at the University of South Carolina majoring in communication. I’m from Atlanta, Georgia, so I’m a city girl! I love photography and traveling.